Moragot's Art: End of the year showreel, and The Hobbit! End of the year showreel, and The Hobbit! It's Holiday season again. And there's no better time to update my showreel. Here's most of my past work. I managed to find a very brief clip of some shots I worked on for The Hobbit, so I threw them in. 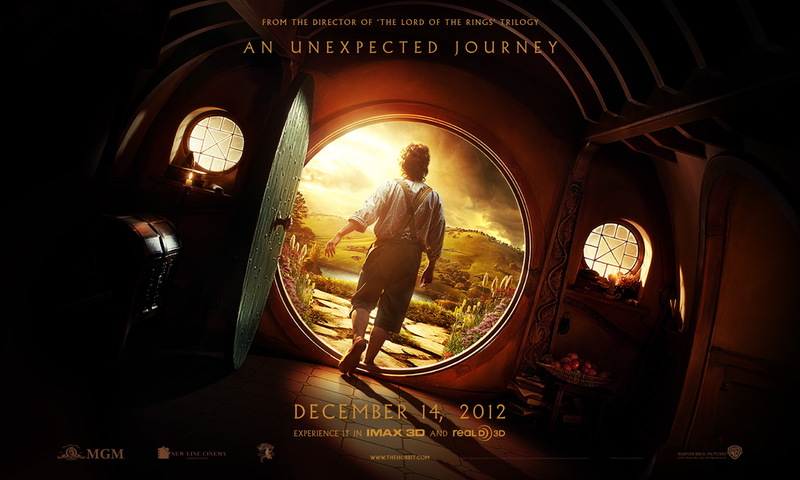 However you all can now see more of The Hobbit in theaters now! Professional Showreel 2012 from Moragot Bodharamik on Vimeo.